In the absence of any identifiable editorial standards at Fox News, naked white nationalist rhetoric has metastasized. 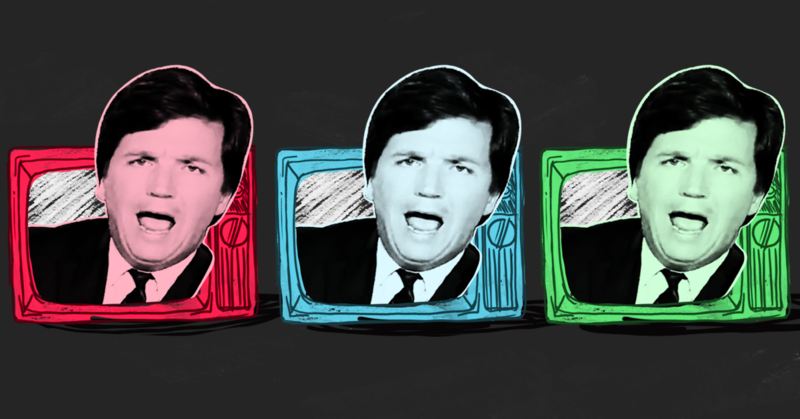 Carlson has interpreted this state of affairs as a blanket mandate to host a program centered around the idea that there is a crisis of discrimination against white men in America. 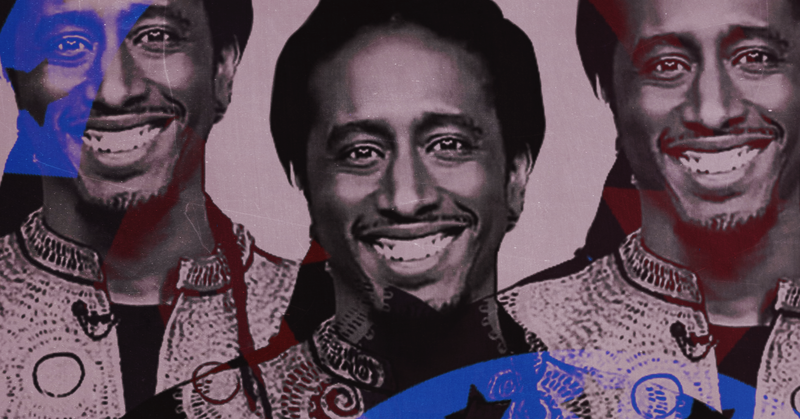 Since his show launched on Fox News in November 2016, it has filtered story after story through the lens of white grievance, including claiming that reports of sexual assault against Brett Kavanaugh exposed “race hatred”, warning about the imaginary threat of white “genocide,” and spending a bewildering amount of time attacking the value of diversity. 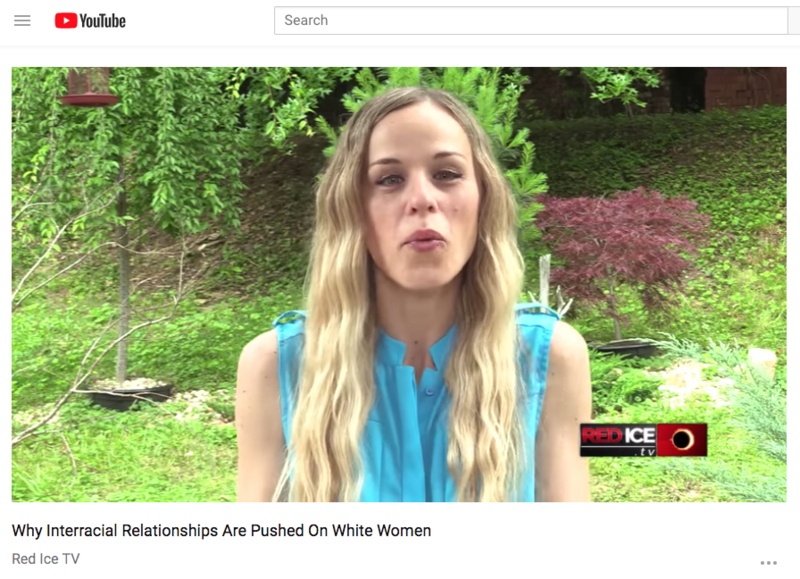 These segments track with both the rhetoric and smear campaigns cooked up online by white nationalists, neo-Nazis, and men’s rights activists. 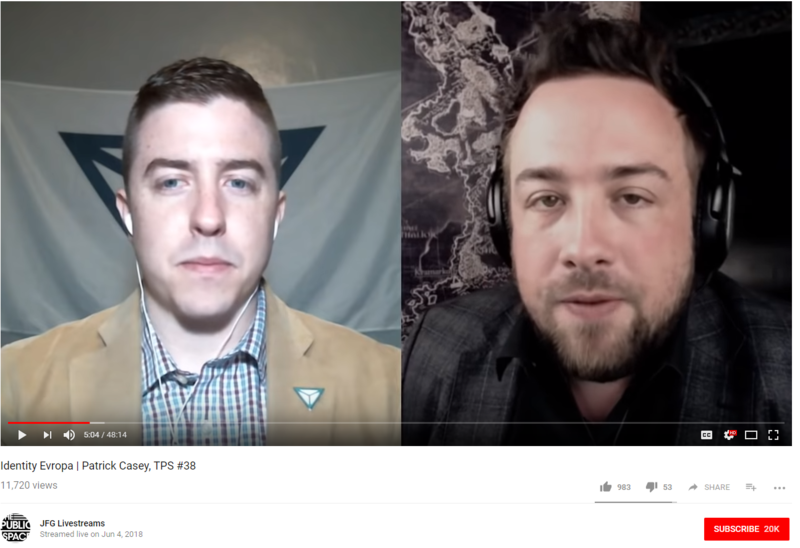 Every night, he speaks on behalf of a fringe online community that endorses white nationalism and amplifies this message to an audience that would likely not have been exposed to it elsewhere. 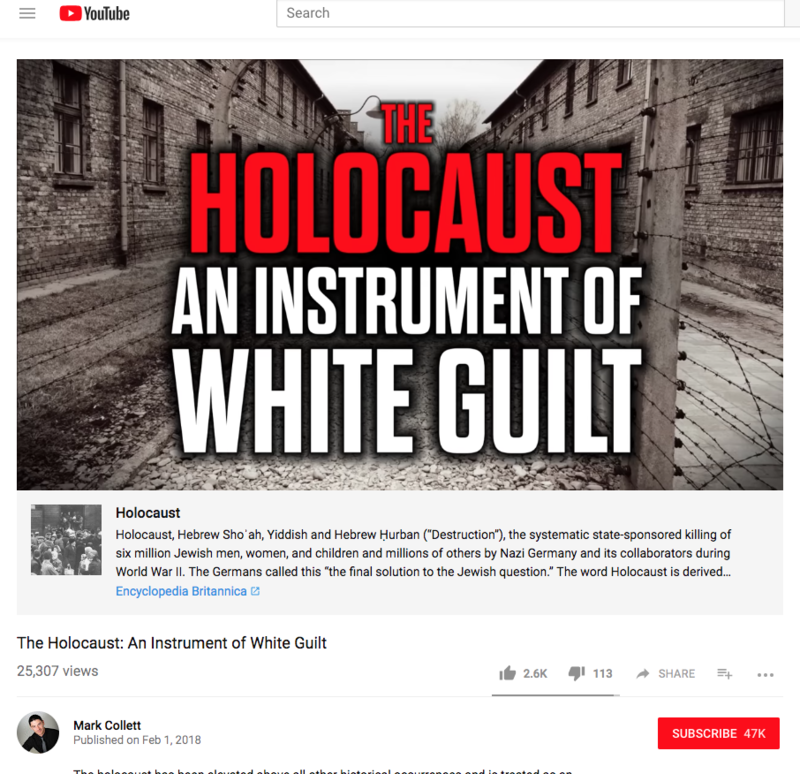 This sets off the invisible process of radicalization: avowed racists and neo-Nazis spew hatred online, Carlson picks it up, sanitizes it, and uses it to bolster the Trump agenda. 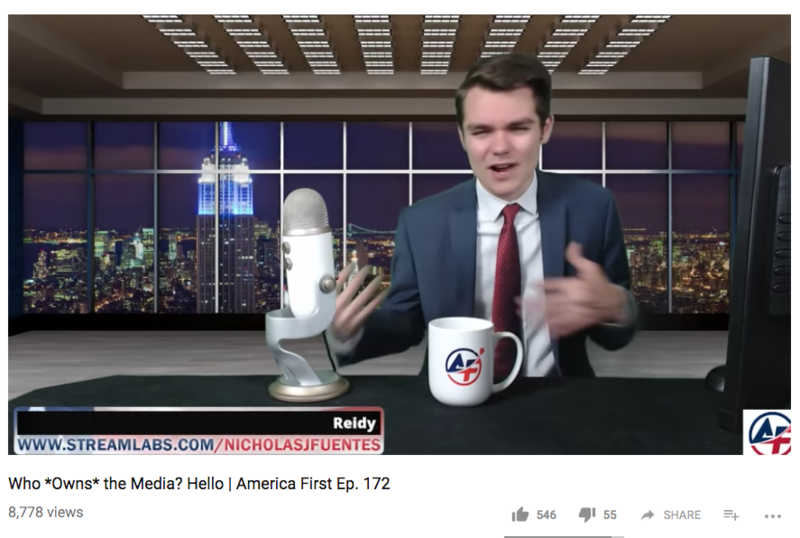 This process projects explicit white supremacy (as opposed to Fox’s long-term peddling of implicit white supremacy) into the homes of Fox’s audience, blending seamlessly into the network’s long-established brand of conservative media. Arie Kruglanski, a research psychologist at the University of Maryland, broke the radicalization process down into three parts in The Washington Post. The first step capitalizes on the drive to live a meaningful life, which white supremacy fulfills by imbuing people’s identity (“gender, religion or race”) with superiority. 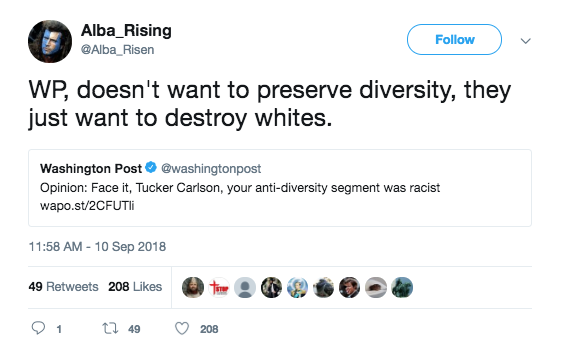 Carlson trafficks in these toxic white identity politics and validates the fantasy that dominate groups are actually the ones being persecuted. 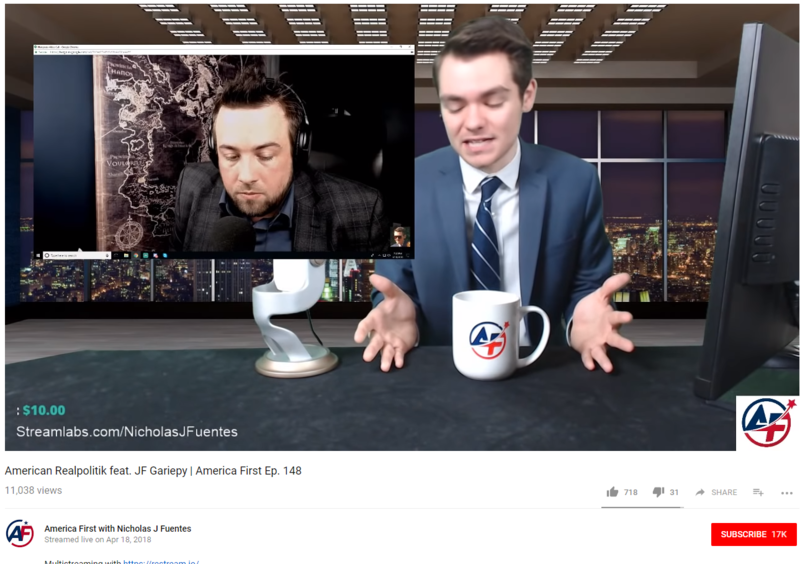 The second element of radicalization is what Kruglanski calls “the narrative.” He says this narrative -- “usually that there is an enemy attacking your group, and the radical must fight to gain or maintain respect, honor or glory” -- gives its believers “permission to use violence.” The constant barrage of coverage about a migrant caravan “invasion” is just one recent example of how Fox’s narrative creates an enemy to fuel racial resentment. Carlson’s show was no exception in that regard. 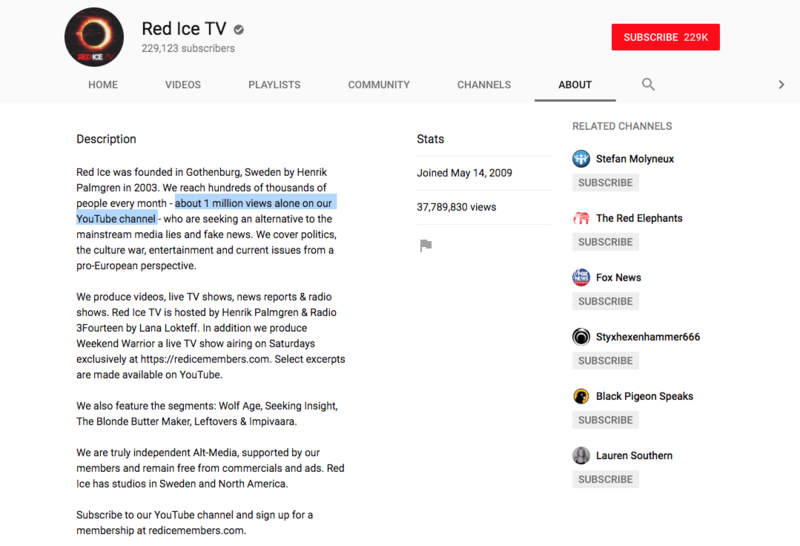 The third piece, Kruglanski says, is forming a “community, or the network of people who validate the narrative and the violence.” Fox helps in this goal broadly across the network by sowing distrust of other outlets by raving about “fake news” and a subversive liberal agenda in mainstream media. In other words, Fox News foments an “us against the world” mentality in its viewers. 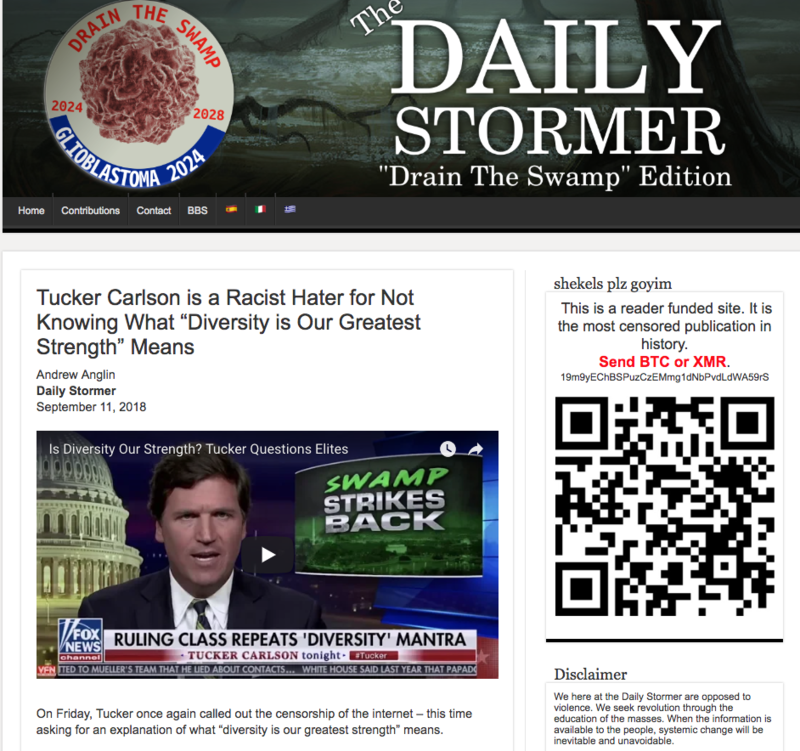 Carlson specifically builds community among racists by centering “alt-right” issues and talking points in his commentary. They know they’re in this together with him because many of the stories he covers come directly from their online community. 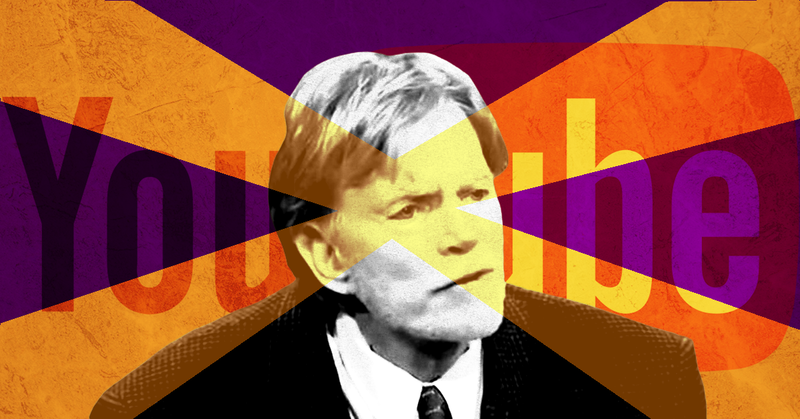 Stories about “white genocide” in South Africa and attacks against Georgetown University associate professor Christine Fair bubbled up in white supremacists’ circles online, and their adherents recognize that Carlson is playing their game. 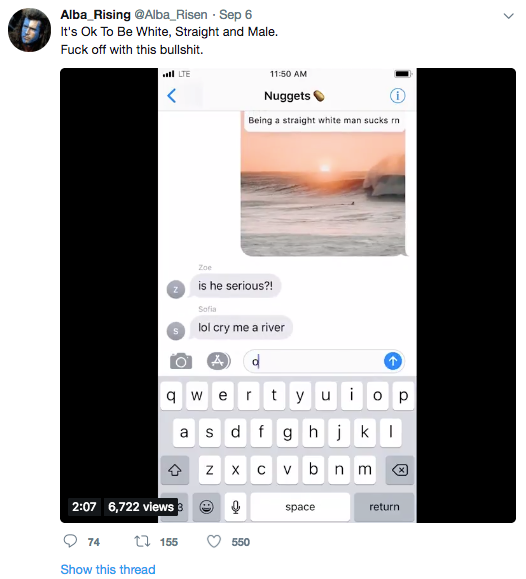 Imagine a man, not unlike Charlottesville murderer James Fields, who is angry and captivated by the white supremacist ideology that he finds on YouTube, Twitter, and Gab. He sees Carlson take up those same issues and feels validated by seeing them presented with the glossy veneer that cable television provides. 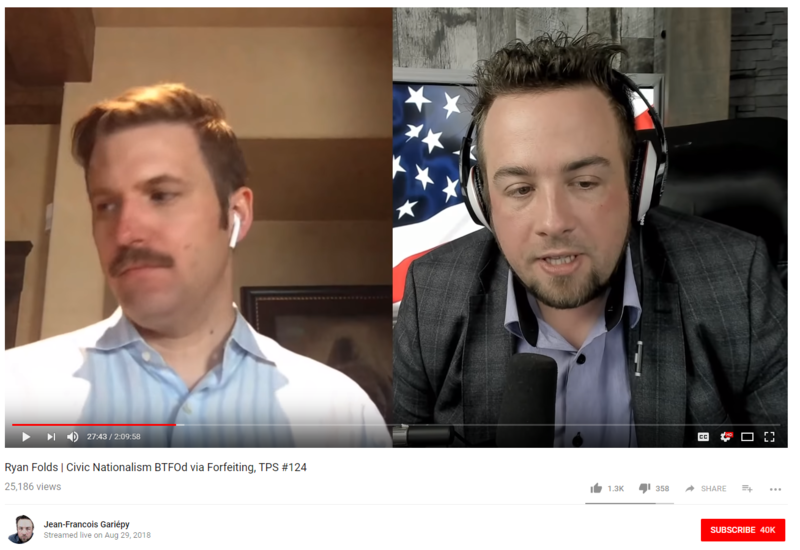 He hears his “alt-right” peers reciprocate this praise on their podcast networks. 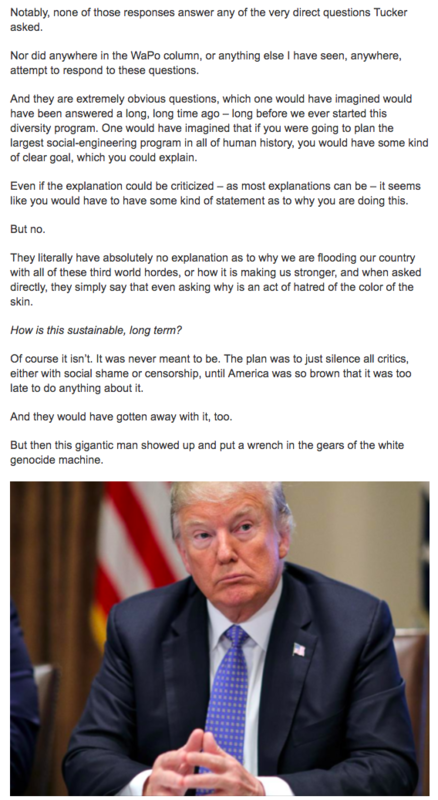 It’s not hard to imagine a scenario in which a man like this experiences a destabilizing event, whether personal or political, and is moved to take violent action targeting those he perceives to be the enemy of white men. 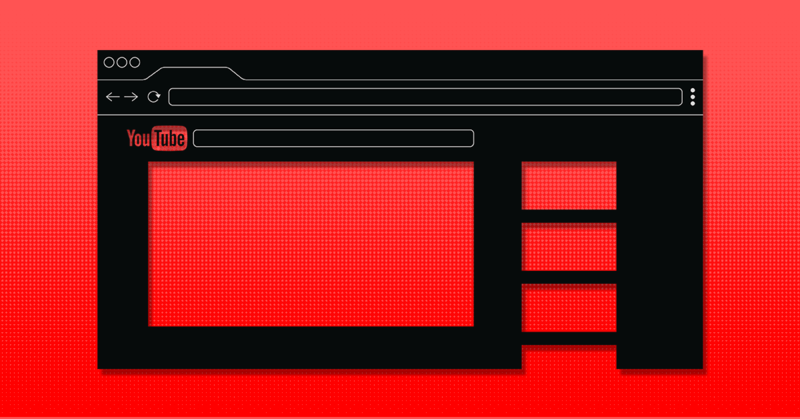 The Overton window is a concept in political science that describes the range of ideas considered acceptable within the mainstream body politic. 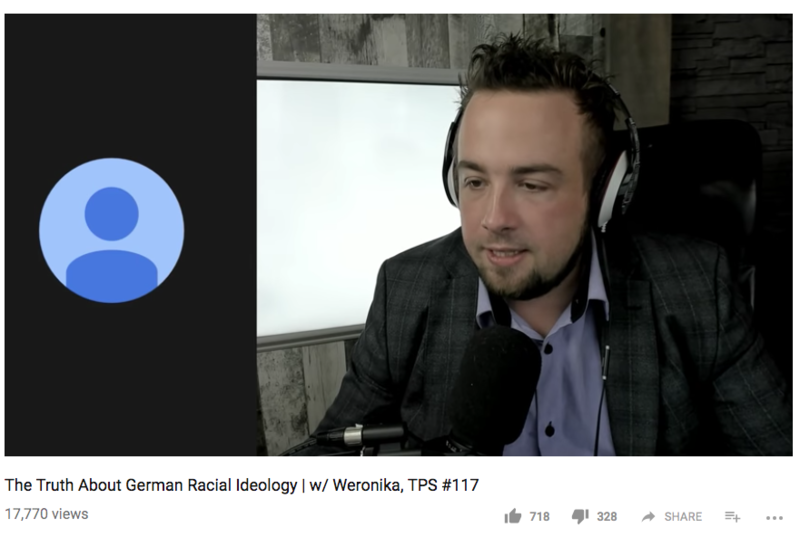 The consequences of white nationalist viewpoints airing on national television extend beyond the individuals who are radicalized as a result -- the entire spectrum of political discourse is shifted toward normalized fascism. 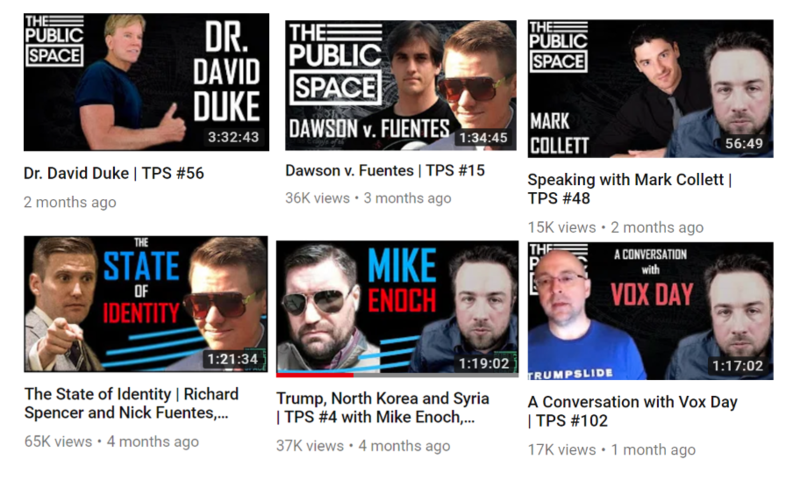 With the rise of authoritarian leaders like Donald Trump, extreme right-wing ideas pull the Overton window to the right, such that what was previously considered to be far-right suddenly looks like the middle ground. 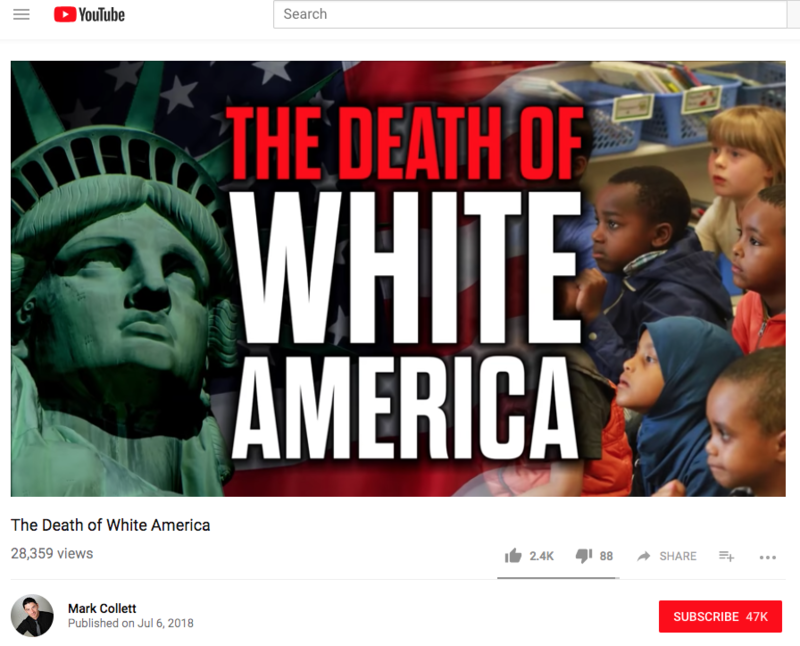 The white supremacist rhetoric of Carlson’s show suddenly seems tempered, opening up space in mainstream conservative media for dog whistles about demographic change, white “genocide,” and the end of Western civilization. 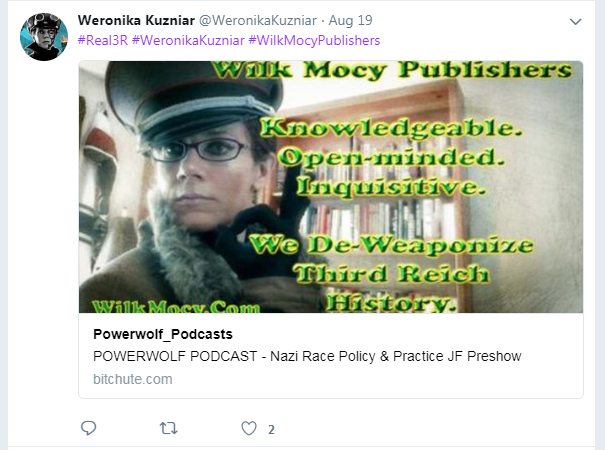 Fascists turn the oppressors into the oppressed as justification for reactionary attacks on women, immigrants, people of color, and anti-racist activists. 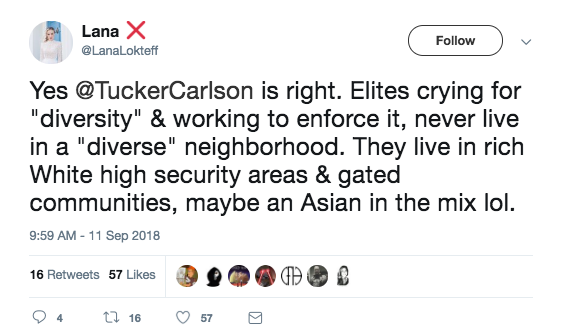 Carlson won’t cover poverty and other issues important to the left unless he’s using them as a bludgeon to demonize immigrants. In a white supremacist framework, the distinction between poor immigrants and poor citizens is of paramount importance. Tucker wants to convince his audience that immigrants cause poverty, violence, declining wages, and disappearing jobs. Carlson agonizes in his book about the loss of a “European, Christian and English-speaking” majority in America. He lays the blame for capitalism’s harm at the feet of women, LGBTQ folks, immigrants, and people of color. It’s effective because it identifies legitimate systemic problems that are robbing people of their liberty and weaponizes those issues against the marginalized population. This is populism predicated upon racism, better known as national socialism. 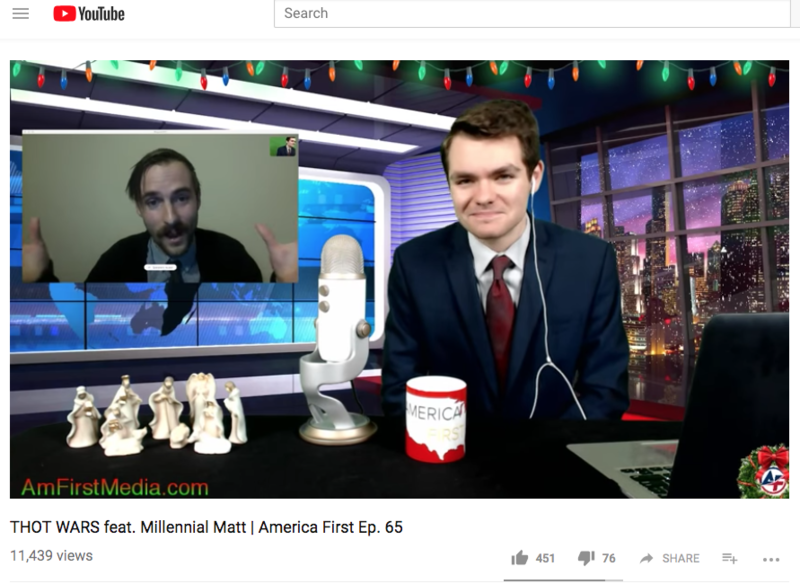 The normalization of white nationalism on Fox News, spearheaded by Carlson, encourages violence against members of marginalized communities who are deemed persona non grata. The goal is to dehumanize those who oppose racism and authoritarianism or whose very existence is in conflict with white America. In a world where all human beings are not considered full human beings, there are no restraints on how poorly they can be treated. In the words of The Atlantic’s Adam Serwer, “The cruelty is the point.” Migrant children have repeatedly faced down the full force of American imperialism; they’ve been tear-gassed and forcibly separated from their parents. Transgender people are the targets of the Department of Justice, which seeks to legally erase them from existence. Who benefits from erasing transgender identities except for those who seek to perform cruelty? What is the point of ending temporary protected status for Haitian migrants and exposing Vietnam war refugees to deportation except to follow through on the white nationalist project of ethnic cleansing, sending those deemed undesirable back to their “shithole” countries? 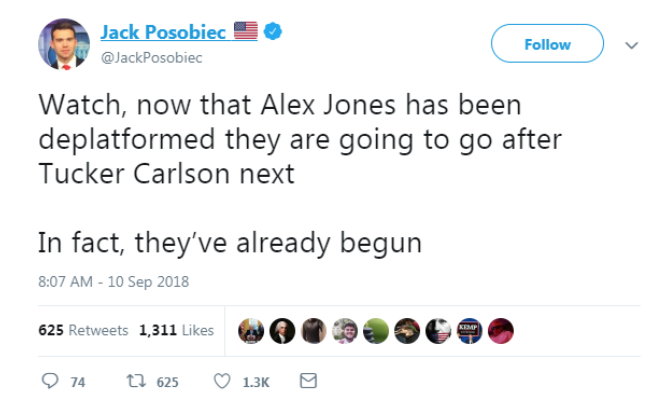 Carlson is the mouthpiece for this agenda. Incidents of right-wing violence are increasing and it’s killing people. According to the FBI, hate crime incidents rose 17 percent in 2017 compared to the previous year, and almost three-fifths were driven by race or ethnicity. There’s a clear through line from the escalated rhetoric on immigration to the massacre of 11 Jewish people in a Pittsburgh, PA, synagogue and the tear-gassing of children on the border. 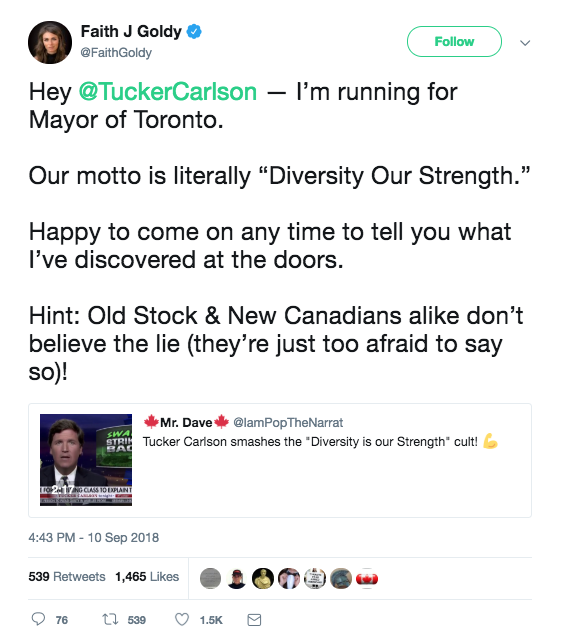 White male terrorism is validated by a toxic online ecosystem of racism and extremism that migrates from the dark corners of the internet into mainstream conservative media, and the main conduit of this filth is Tucker Carlson. 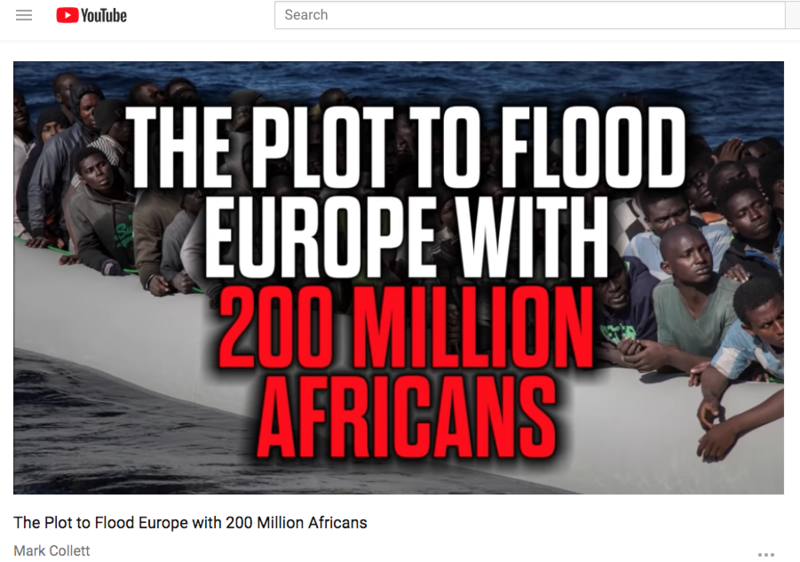 The lives of women of color, immigrants, disabled people, and refugees are threatened when white nationalism infects the most popular cable news channel on the planet; the consequences of this programming extend beyond the internal politics of media into a direct threat to the lives of vulnerable people. 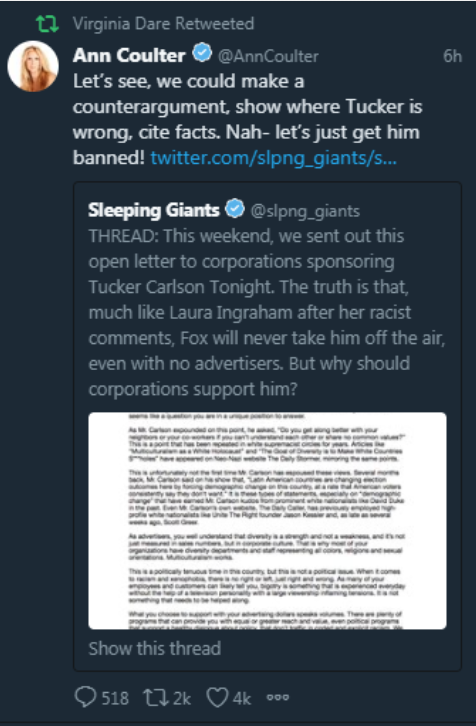 Without advertisers, Carlson would have a harder time spewing his hatred. 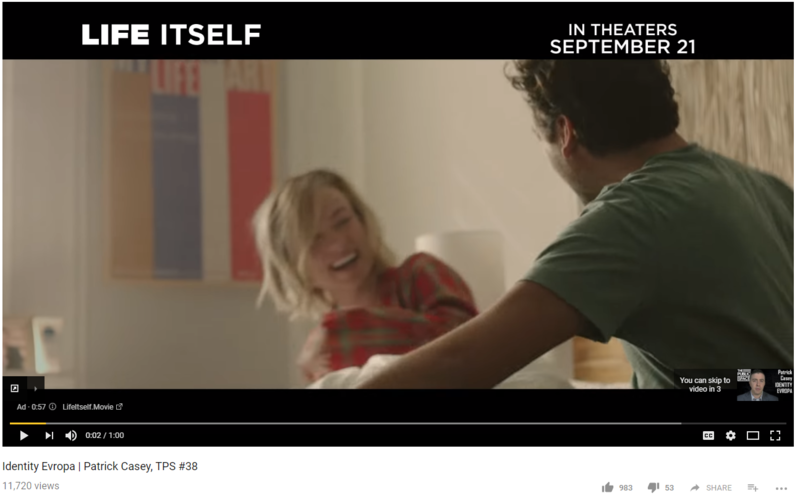 The segment where he said immigration makes the U.S. “dirtier” caught the attention of advertisers this time -- but it happens on a nightly basis, almost always without consequence. 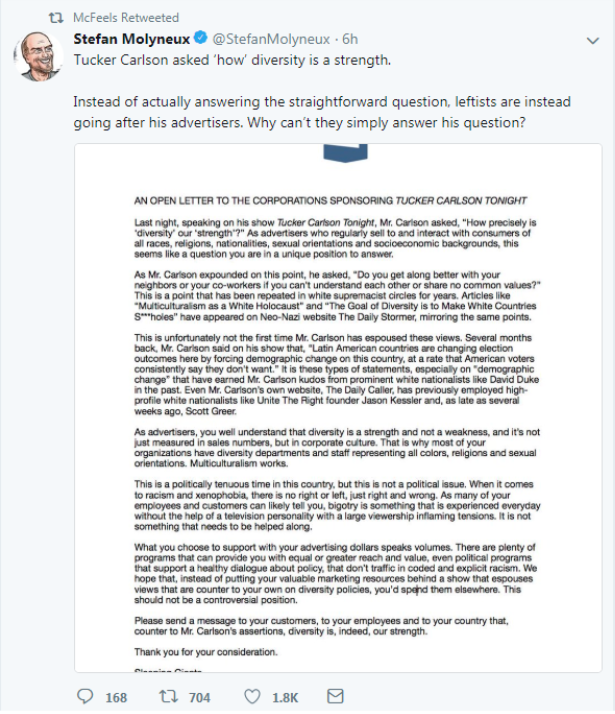 It is a moral imperative that Carlson be held responsible for spreading white supremacist ideology that radicalizes a mainstream audience, moves the Overton window toward fascism, and puts marginalized groups in harm’s way. Advertisers and media buyers have the ability to make this change; it’s clear Fox News won’t hold him responsible. After all, the network has completely abdicated editorial control when it comes to other ethical crises. Without action from the companies that sponsor this hate, the undemocratic threat Tucker Carlson poses to political discourse in this country will continue unabated, and his targets will continue to suffer. Fox News has been actively pushing a baseless conspiracy theory that the migrant caravan heading for the Southern U.S. border is a disease infested group of people who will infect the U.S. population if allowed entry. Over the past week, Fox hosts and guests have speculated that the migrants are carrying rabies, leprosy, smallpox, and AIDS among other diseases. Ever since the first of three women reported sexual misconduct by Supreme Court nominee Brett Kavanaugh, right-wing media’s message to victims of sexual violence has rung painfully clear -- if you come forward and tell your story, you’re putting yourself at risk and the establishment will circle the wagons to protect your abuser. Christine Blasey Ford, Deborah Ramirez, and Julie Swetnick have faced unending smear campaigns while also being summarily dismissed by those seeking to ram Kavanaugh onto the court. Conservative media have systematically overlooked the fact that Kavanaugh lied and perjured himself during Senate Judiciary Committee hearings, instead propagating outlandish conspiracy theories about his accusers and questioning whether they have political motivations. Their smear campaign coalesces around one simple message of intimidation: If you tell your truth about sexual violence, it won’t disqualify your assailant from moving up in his career; instead, you’ll ruin the reputation of a good man, and a right-wing attack mob will set its sight on ruining yours as well. Right-wing media’s radical and insulting insistence that a history of sexual assault doesn’t disqualify a man from sitting on the Supreme Court is perhaps the most honest confession in their coverage of allegations made against Brett Kavanaugh. They are telling survivors that coming forward is, as Sen. Dean Heller (R-NV) put it, but a “hiccup” on the way to their assailant getting a promotion. Fox & Friends co-host Ainsley Earhardt insisted that “there has to be a vote” on Kavanaugh despite reports of sexual assault. Fox contributor Tammy Bruce characterized Ford’s story as “an attempted political assassination of a character” and somehow managed to make the argument that coming forward with sexual assault reports actually negatively impacts the gains feminists have made in recent decades. On Twitter, Fox’s Gina Loudon echoed Bruce’s sentiment that survivors coming forward sets back women because men will hesitate to hire women to avoid facing sexual violence allegations. When conservative media figures portray a sexual assault report as a politically motivated smear of a decent family man, they are telling victims the damage wrought by the violence they experienced is unimportant and that speaking about it is wrong. Laura Ingraham mocked protesters who disclosed their sexual assaults to Sen. Jeff Flake (R-AZ) on a Senate elevator, and her guest suggested Flake staged the scene to cover for a vote against Kavanaugh. 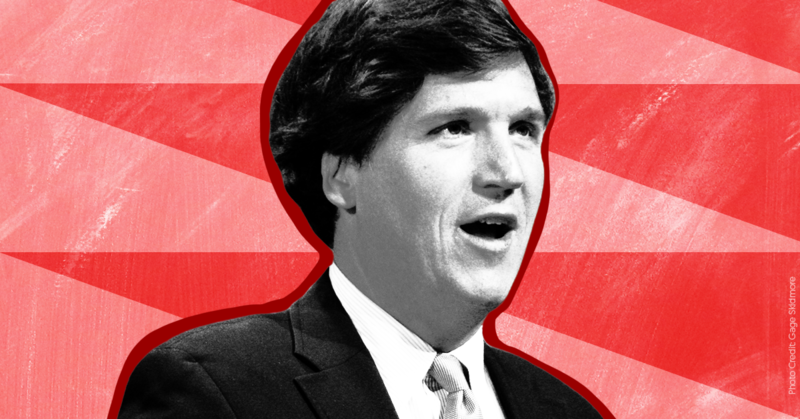 Tucker Carlson got creative (and incredibly insulting) when he compared sexual assault survivors speaking up to the mob engaged in a witch hunt in Arthur Miller’s The Crucible. Right-wing media and Republicans in Congress have been working overtime to send a clear message to survivors of sexual violence: It’s better for us if you stay quiet. The campaign against Kavanaugh’s accusers reinforces what women already know -- that sexual violence is about power, and that when backed into a corner, power brokers will regroup and lash out at its challengers. Millions of people watch Fox News every day. 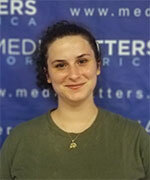 Many of them are undoubtedly survivors of sexual violence themselves. While Fox News personalities get rich smearing victims in an effort to install Kavanaugh into power no matter his past behavior or the fact that he repeatedly lied to Congress, they’re saying to their viewers, “We don’t care about you, we don’t believe you, and you should shut up and keep your experiences to yourself.” Right-wing media outlets are sustained by their commitment to punching down, even if that means launching an attack on half of the world’s population to save the career of one man. 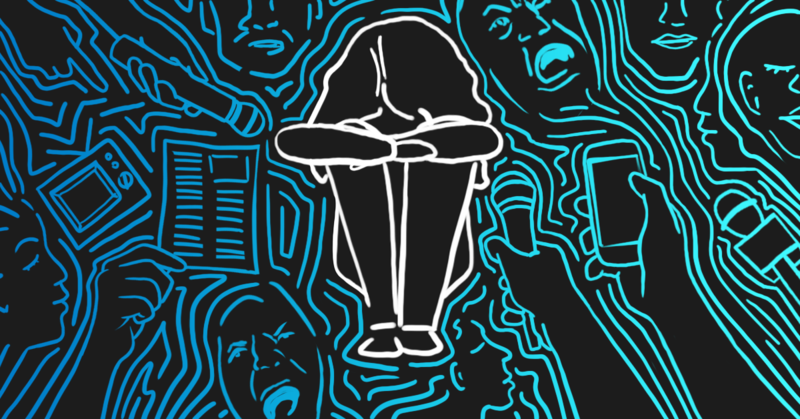 Only through the power of testimony and solidarity can survivors overcome the system that seeks to silence us. 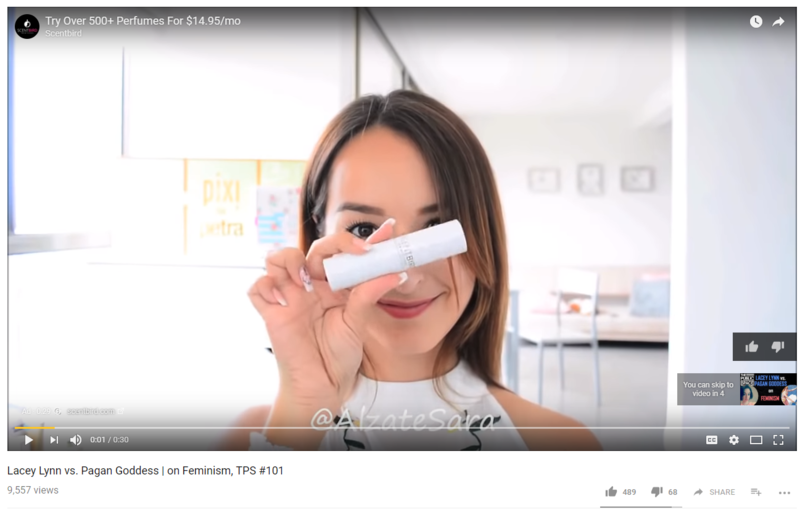 Blog ››› July 10, 2018 2:45 PM EDT ››› MADELINE PELTZ & CRISTINA LóPEZ G.
As evidenced by a recent appearance former Klu Klux Klan’s leader David Duke made on a YouTube livestream, the company’s measures to deal with content produced by extremists are seemingly not enough to dissuade white supremacists from using the platform to evangelize and make money. 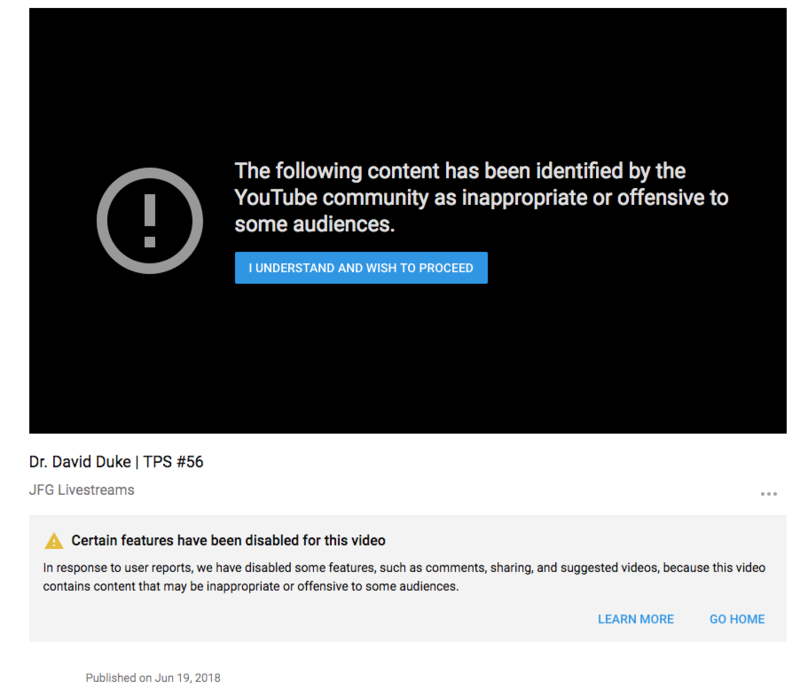 While YouTube has put other appearances by Duke behind a warning explaining that users have flagged the content as inappropriate, the June 27 livestream has no such label. 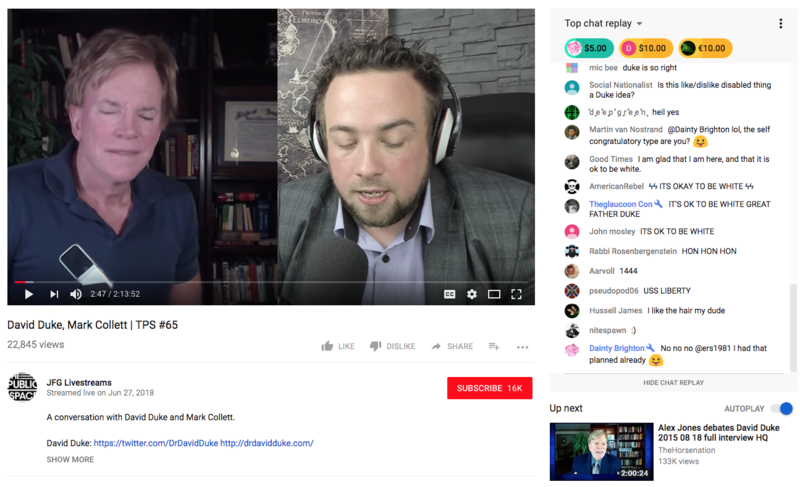 On June 27, Jean Francois Gariepy hosted a livestream -- which, as of this writing, has over 22,800 views -- on his channel featuring Duke and known neo-Nazi Mark Collett. 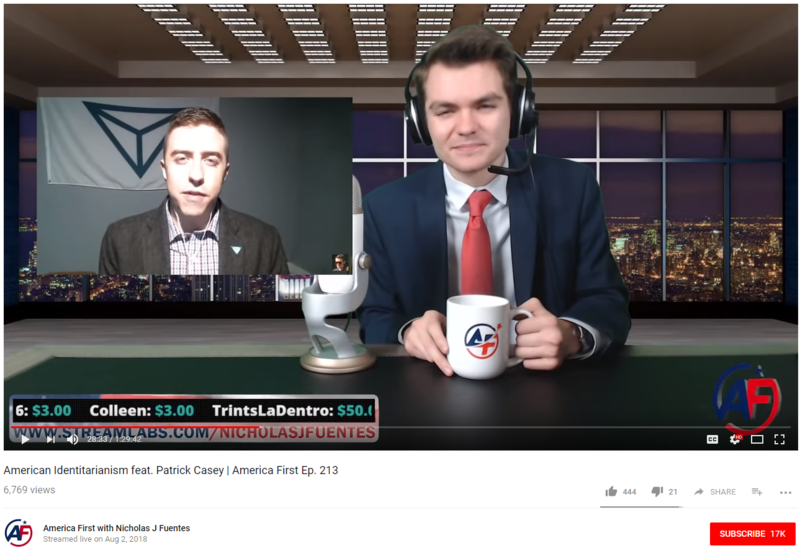 According to The Daily Beast, Gariepy has called in the past for “a white ethnostate” and featured other extremists like Richard Spencer on his YouTube channel. 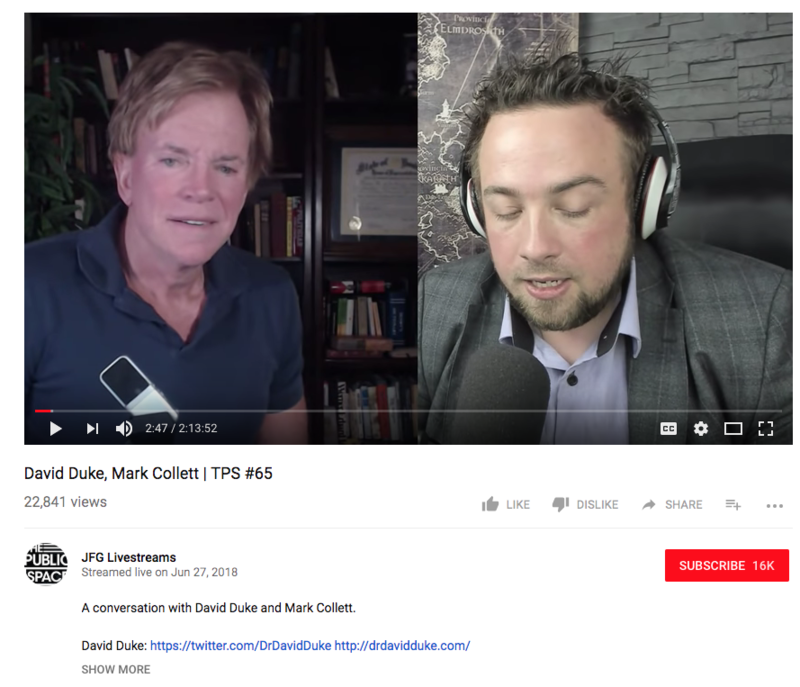 Collett, a neo-Nazi who was recently elevated by Rep. Steve King (R-IA) on Twitter, has repeatedly collaborated with Duke and expressed his admiration for Adolf Hitler. 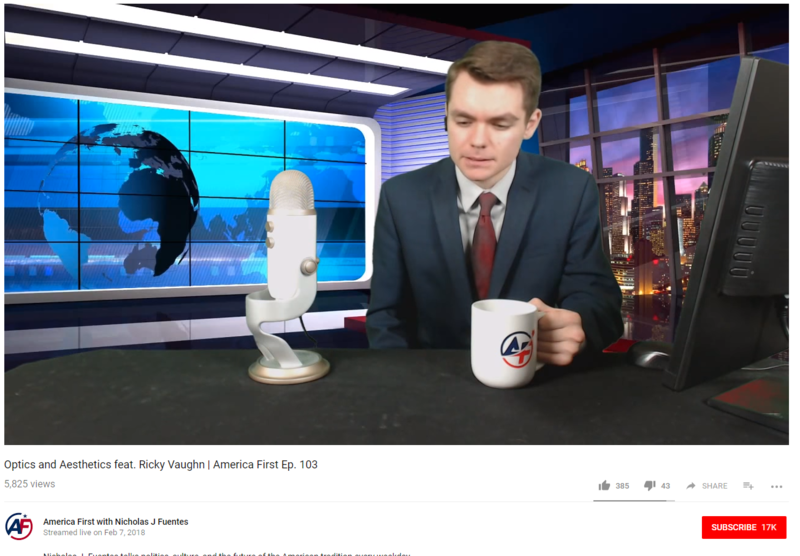 The livestream included the Youtube feature Super Chat, through which users can pay for their messages to stand out during a live chat, allowing Gariepy to earn money from users paying to highlight racist slogans like “it’s OK to be white.” During the livestream, Collett bragged about the success of his channel despite YouTube’s restrictions on his “most successful video,” an anti-Semitic tirade titled “The Jewish role in the refugee crisis.” Though his anti-Semitic video displays a warning from YouTube that users have flagged the content, it is still easily accessible after a click. 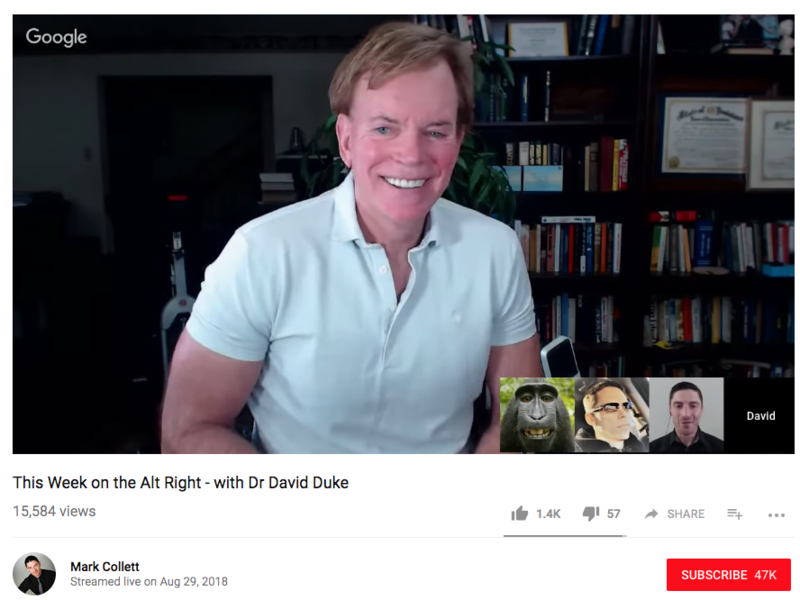 DAVID DUKE: I’m still kind of recovering from our last show. 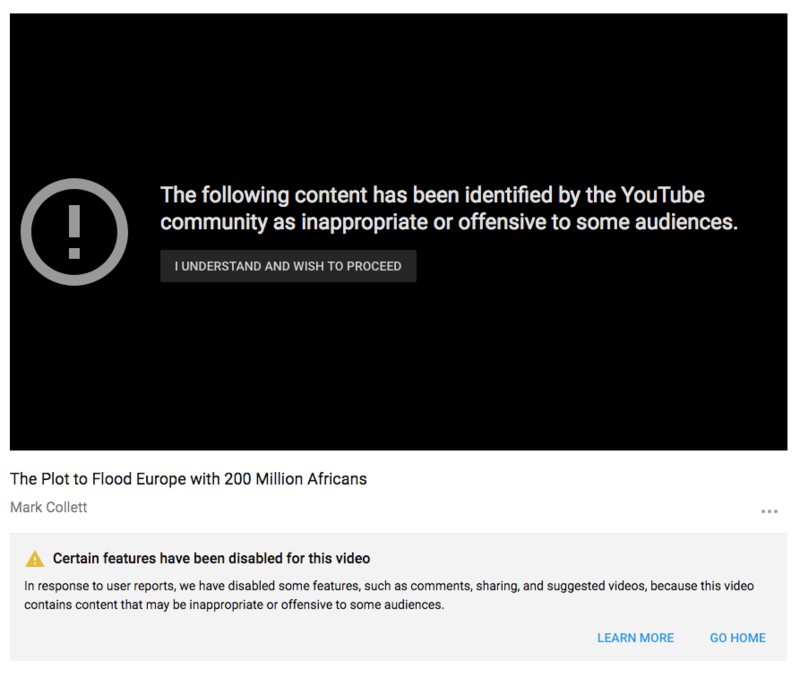 I’m really kind of angry at YouTube and it’s just amazing to think that this broadcast -- there was no hatred in it, it was very decent, it was just criticizing some aspects of racism in a different way, and it had a 95 percent positive rating, it had hundreds and hundreds and hundreds of comments and they were overwhelmingly positive, and they even blocked out the ratings, they blocked out being able to comment, they blocked out being able to share directly, which really hurts a video, and they also wouldn’t put the numbers -- I think you’ve had about 40,000 views now, only you can see that, the average person cannot see that around the world. It’s just -- it’s amazing. 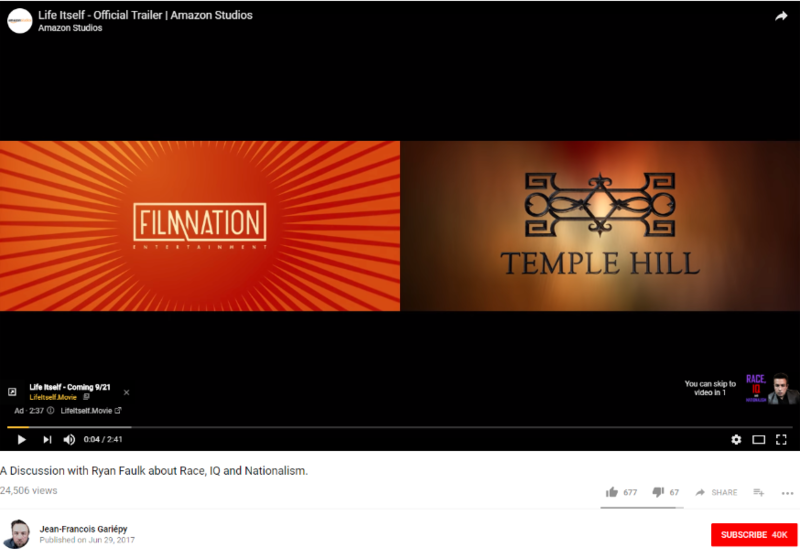 That is very powerful propaganda, right? Because they don’t want people to know and people to see that there’s a lot of support for an idea when 95 percent of the watchers say this is great. They know that when people see that, that it makes people also tend to understand it’s OK, it’s alright to like it, psychologically, and that’s what they always do on the other side. 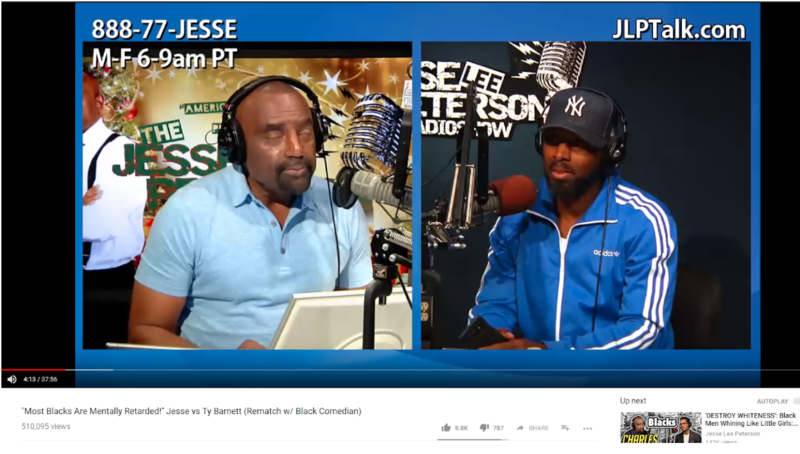 So it’s OK to like this interview, and it’s OK to be white. JEAN FRANCOIS GARIEPY: Absolutely. 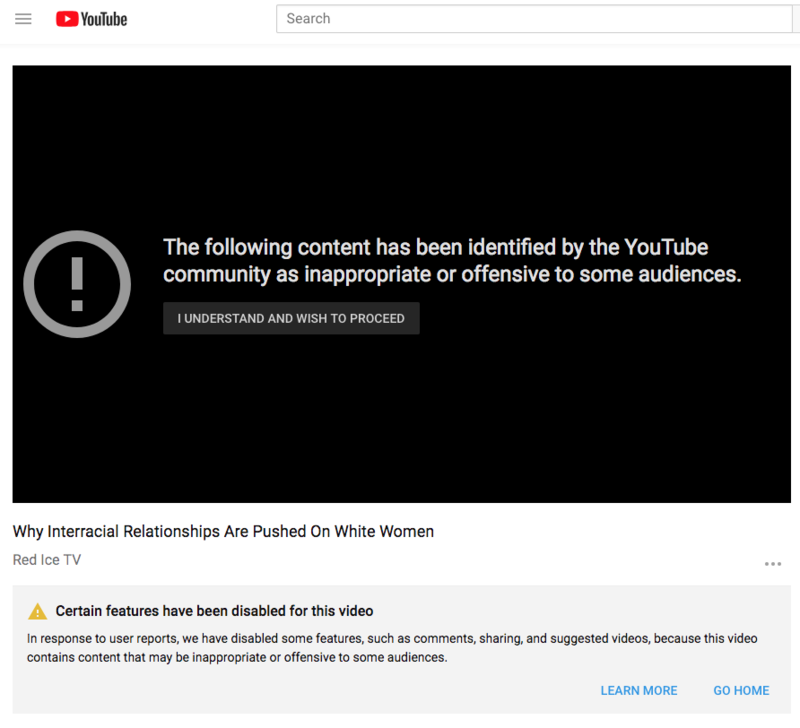 And by choosing to censor in that way and not delete the video, they’re essentially admitting, YouTube is admitting, that there was no hate speech in there. There was not a single sentence that could be interpreted as hate speech. 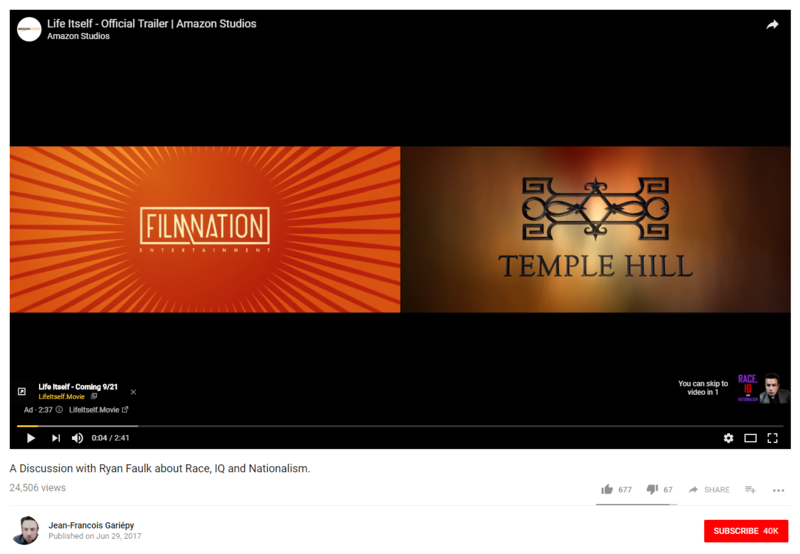 However, as we’ve seen many times in the past, the subject of Zionism, of the involvement of Jewish people in certain industries, has always been a subject that YouTube tries to hide, tries to hide any form of encouragement and any form of social sharing. It is sad. 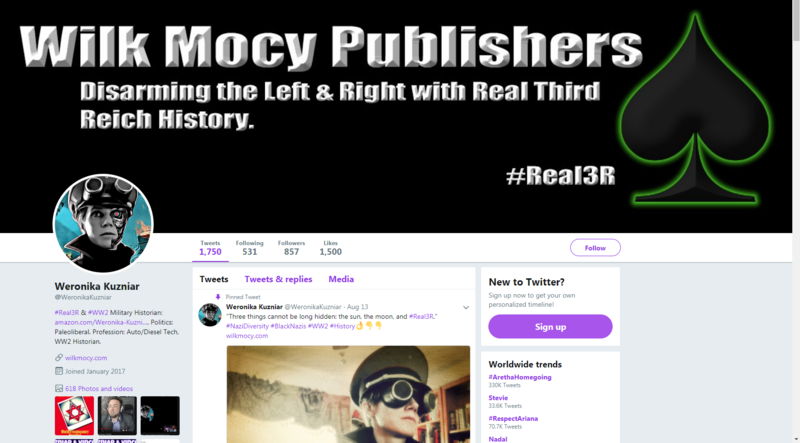 We’ve documented right here on the show, the “Frame Game” reports the kind of advocacy groups that are behind that kind of censorship. They are advocacy groups that are tracking our activities. 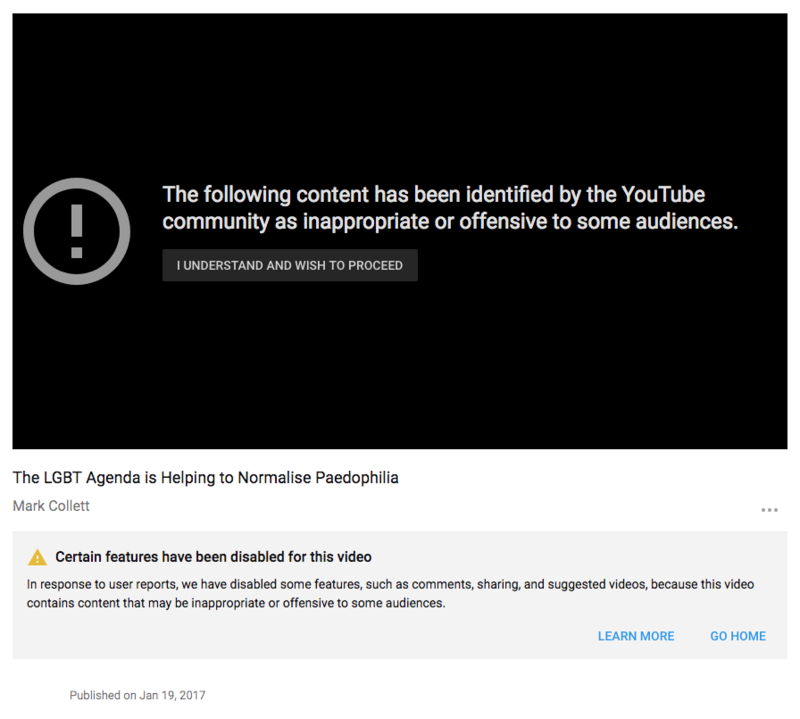 They are organized and financed for the purpose of reporting these videos as hate speech when in fact they are not. 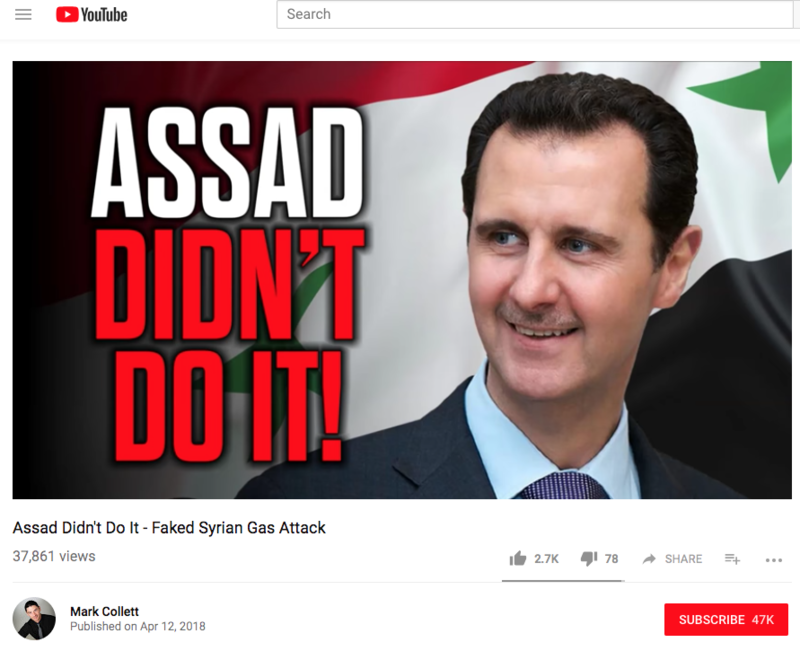 After issuing an apology to advertisers for placing their brands over toxic content and allowing extremist content creators to make money, YouTube CEO Susan Wojcicki had reiterated her promises, saying, “We can, and we will, do better.” Yet Duke’s repeated appearances on Gariepy’s thriving channel clearly demonstrate that the mechanisms the platform has put in place to identify and combat extremism are not enough to deter content creators who profit from spreading toxic messaging. Coulter: The National Guard should "shoot the illegals" because "Just standing there doesn't do a thing"
On April 4, Secretary of Homeland Security Kirstjen Nielsen announced the Trump administration will send the National Guard to the southwest border after days of angry tweets from President Trump about “open borders, drugs, and crime” coming in from Mexico. According to CNN, Nielsen said, “While plans are being finalized, it’s our expectation that the National Guard will deploy personnel in support of CBP’s border security mission” and that details will not be available today or on any specific timeline. 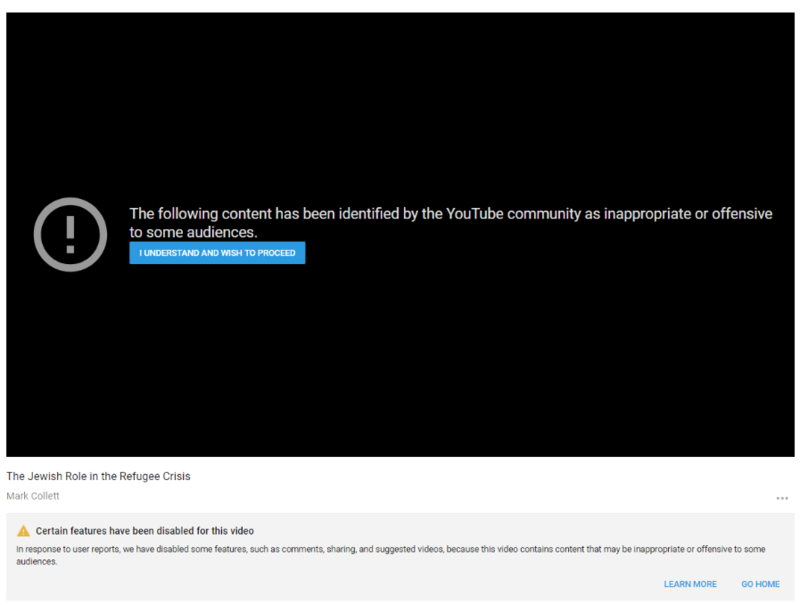 Fox News seized the story to demonize those seeking asylum in the U.S. 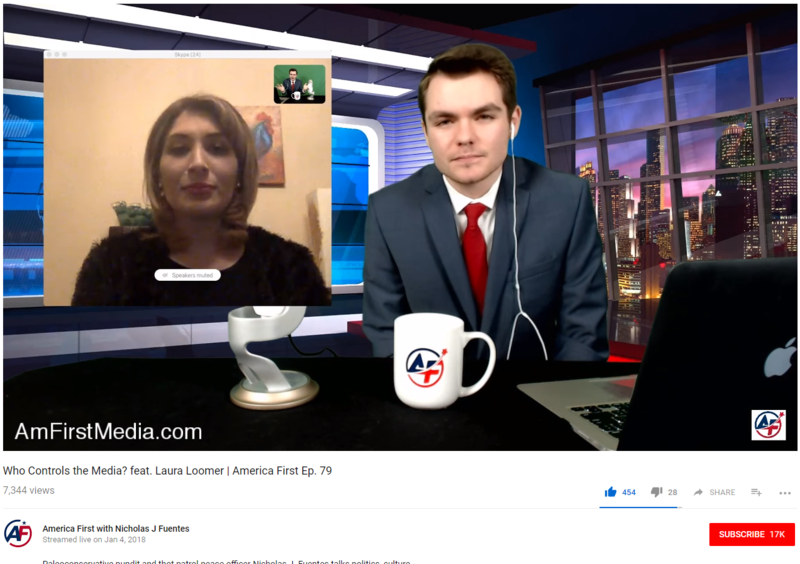 In reaction to the news, host Tucker Carlson described Mexico as a “hostile foreign power.” Carlson also hosted Jessica Vaughn of the hate group the Center for Immigration Studies (CIS) who called the caravan a “walkathon for open borders” and a “stunt to test” the Trump administration’s resolve on border security. Fox News has also credited Trump with the dispersing of the group. Research ››› March 15, 2018 4:46 PM EDT ››› MADELINE PELTZ & CRISTINA LóPEZ G.